Looking for an affordable Generator Rentals in Plantation that you can trust? Contact 360° Energy Solutions. 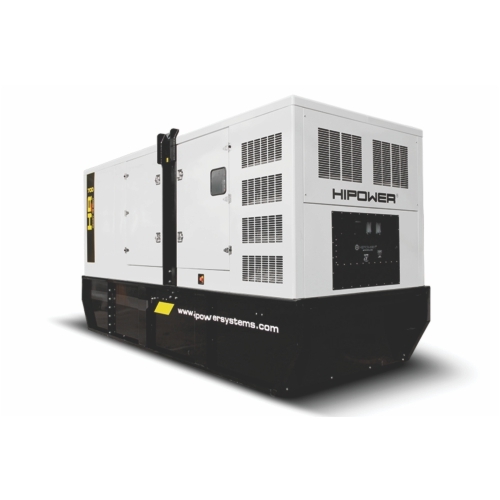 We provide quality generators for sale and rent that will help you make it through any power outage. Our units are available to rent for as long as you need them and always come at an affordable rate. We charge by KW/size of generator so you will never pay for more than what you need. We have more than 65 years of industry experience and have plenty of experience providing power to private homes, hospitals, construction sites, stores, restaurants, or any other commercial or residential building around. We have cultivated a positive reputation in the Pompano community for our great work, so you can trust that our products are well-maintained and our services are exceptional. Call us, today, for a free quote and more information on all our great services. Our Generator Rentals in Plantation will provide you with all the top-brand generators you can trust, as well as maintenance packages and repairs for existing units. Our trained technicians know everything there is to know about generators and can easily help you resolve any issue you may be having with your unit. You always want to be prepared for anything, so make sure your generator is well-maintained and always ready to perform as it should. When you rent or buy from us, you are guaranteed an exceptional product that is well-taken care of and ready to provide you with the power you need. We have plenty of experience providing emergency power to schools, hospitals, private homes, stores, restaurants, and almost any other building you can think of. 360° Energy Solutions has done it all, so trust in our years of experience and hard work to always give you one of the best services around.